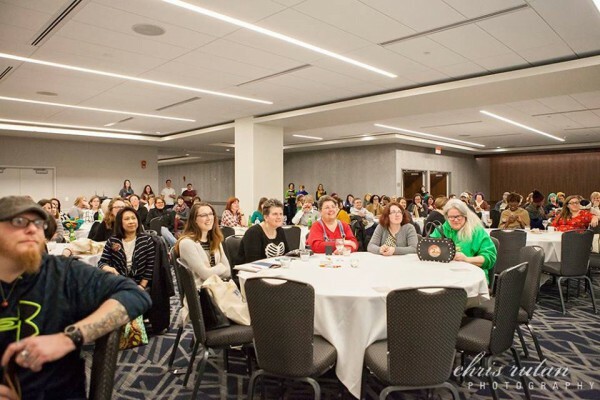 The Midwest Craft Con, a business retreat for mid-career makers happening in Columbus, Ohio, is quickly approaching! Last year their first event drew 180 crafters from near and far to learn from experts, make new friends and mingle with other makers. Ticketholders also gain access to a private Facebook group where everybody can stay in touch until the next con. 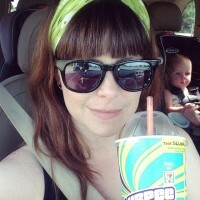 We went last year and had a great time! After fully recouping from the holiday season, it was really fun to just have a weekend away with a whole bunch of other crafters. We talked making, business and planning for the year ahead and really enjoyed all the workshops & key note speakers. 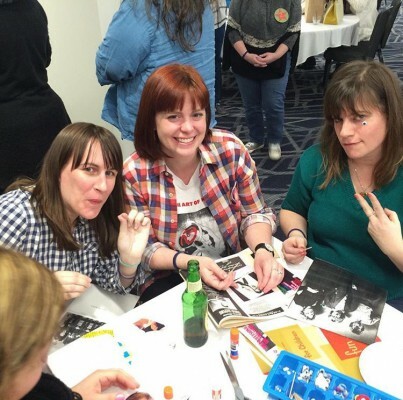 It wasn’t all business though – there was also karaoke, “Googly Eye University” and a swap for attendees! We’re headed back again this year, and can’t wait. Check out the schedule for this years Con here! Want to go too? 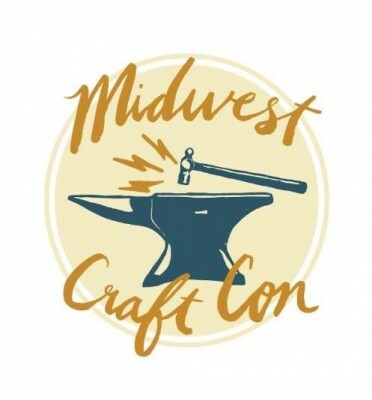 The next MWCC is Feb 10-12, 2017, and tickets are on sale now at http://midwestcraftcon.com!